In this the silly season, while the world (except hard-working consultants) are off on holiday, two little press releases have slipped by almost unnoticed: Maersk announced that it will be seeking permission to close down the 7,000b/d J-Block Janice field next year because of falling oil prices; and, the Johan Sverdrup plan of development for Phase 1 received final consent by the Norwegian Ministry of Petroleum on 20 August 2015. To most traders these announcements are very frustrating because they stop at the good bit- what are the trading implications? 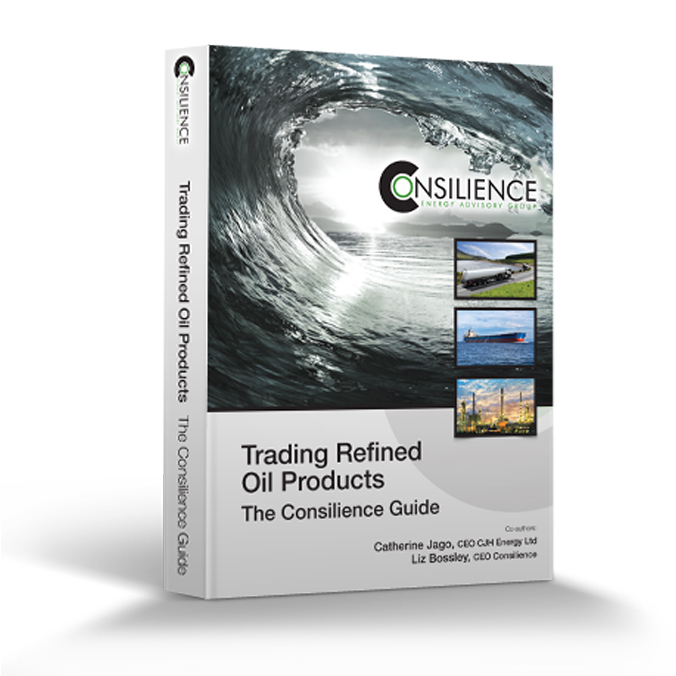 Janice is a field feeding into Ekofisk Blend, which forms part of the hugely influential, but dwindling Brent, Forties, Oseberg, Ekofisk (“BFOE”) oil benchmark basket price, known and used by non-traders around the world as benchmark “Brent”. 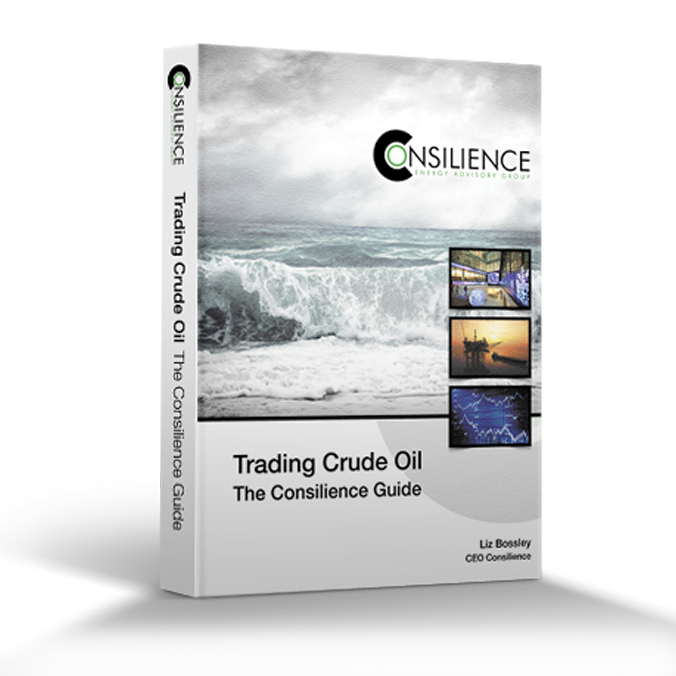 In 2014 Consilience published a study on BFOE called “The Brent Oil Price Marker: Future Prospects” This pointed out that “the whole Brent complex of contracts- physical, forwards, futures and derivatives- relies on the continued production of sufficient physical oil to ensure a flow of deals large enough to provide reliable price discovery and to prevent any company or group of companies dominating the market”. At that point physical production underpinning the Brent price was already <1 million b/d, i.e. less than two full cargoes. That was before the price of oil collapsed from ~$120/bbl to today’s ~$44/bbl, accelerating plans to shut in any assets, fields or infrastructure that is not paying its way. Janice is only one example of a field falling victim to low oil prices. 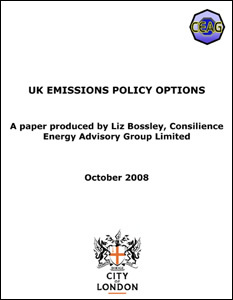 I hope that the UK’s new Oil and Gas Authority is paying attention. The OGA was set up earlier this year to preside over declining UK sector production and to squeeze the last cent of value from it. 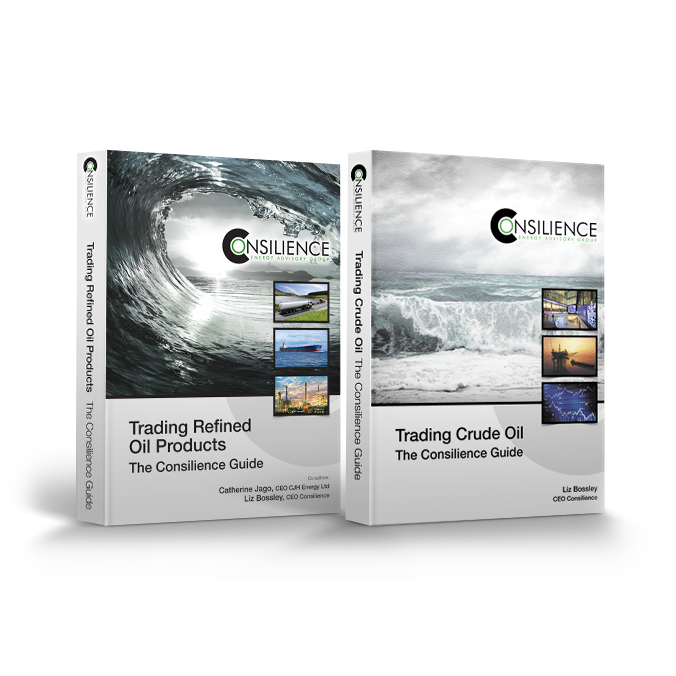 Although it believes that the trading issues associated with declining production of BFOE “are all very interesting” and “the crude marker implications are of at best secondary importance” it may be forced to think differently when the market squeezes that we saw in the 1980s and 1990s start to recur on its watch. The whole point of introducing the BFOE basket was to call a halt to repeated excruciating squeezes, not to head off some theoretical risk that might never happen. Production of the BFOE basket is declining at an accelerating rate because of lower prices. Further, we are at risk of pipelines being shut down, not just oil fields. North Sea oil pipelines are in the hands of the private sector. They are Contract Carriage, not Common Carriage like they are in the USA. If pipelines are not making money then the private owners can shut them down and refuse to accept new throughput that might extend an uneconomic life. The OGA has some choices to make: is it going to become like the FERC and regulate UK North Sea pipeline tariffs? Or is it going to take potentially uneconomic pipeline infrastructure out of private hands to keep it open? We know governments in general can nationalise assets at the drop of a hat, but that is not in tune with the zeitgeist of the current UK government. But granting enhanced abandonment tax relief in exchange for prolonged production from declining fields and keeping pipelines and terminals open longer than is economically justified is another matter. The North Sea and the Brent price marker is not just a UK issue. The other press release that slipped by without comment was the approval of the Johan Sverdrup Phase 1 development plan. Ultimately this field is expected to produce ~600,000 b/d, but phase 1 will give us a healthy 315-380,000b/d from the second half of 2016. The approval confirmed what we already knew- that the oil will be piped to the Mongstad terminal in Norway, adjacent to the refinery of the operator, Statoil. But the tease for oil traders is we still don’t know if Johan Sverdrup field will be commingled with the existing Troll Blend that loads out of Mongstad or if it will be sold as a separate stream of oil. We also don’t know what Johan Sverdrup quality will be other than that it has an API Gravity of ~28o. Traders need a bit more to be able to establish if Johan Sverdrup has a contribution to make in rescuing the BFOE basket or not, either as part of Troll Blend or on its own account. In the trading world this is of more than “secondary importance”. There has been a bit of schadenfreude surrounding reports that Glencore has been feeling the draft from a tough year in the commodity market. They are probably not alone but the private trading companies, of course, have no obligation to tell anyone if they are on the wrong side of a price move. Trading companies make an easy and popular target because they can be pretty ruthless in pursuit of profit. But don’t chuckle too hard if they are having a hard time. The commodity trading houses are the research and development department of the trading sector. They are the ones who push the envelope to find new contract structures to provide financing and hedging solutions for the “real” oil and gas companies. Of course they charge for it. R&D has never been cheap in any industry!